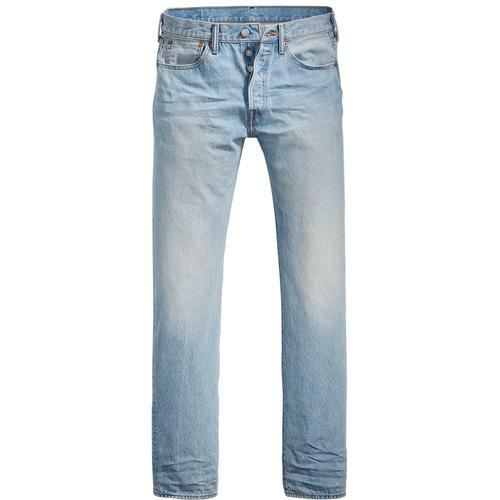 Levi's 502 Regular Taper denim jeans in Baltic Adapt stretch denim. A distressed vintage finish ensures an element of rock and roll indie panache. 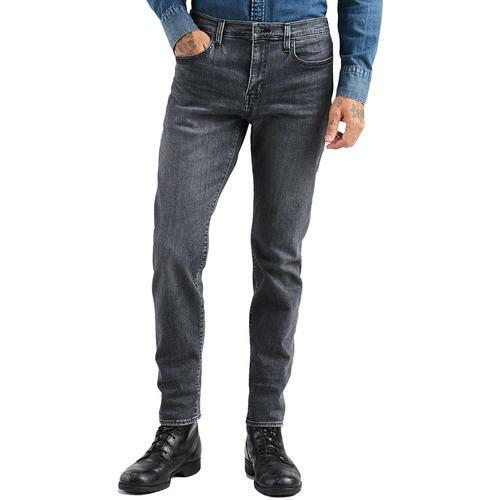 These Levi's 512 regular taper jeans benefit from Levi's Thermadapt technology that absorbs moisture to keep you cool when warm, traps body heat to keep you warm when it's cool and woven with stretch for extra mobility. 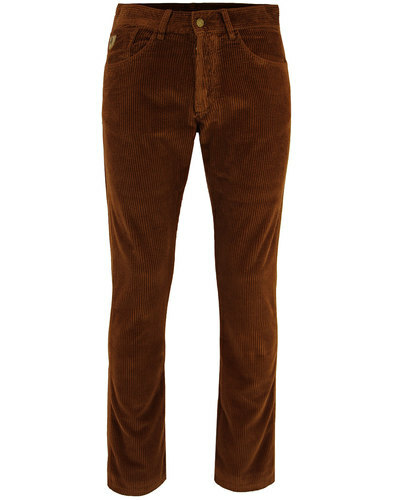 These Levi's 502 Regular Taper jeans will look great teamed with a classic Levi's Trucker jacket for a cool retro look. All seasons tech in a classic Levi's premium denim 502 silhouette. These Regular Taper Levi's 502 jeans in Baltic Adapt feature the classic zip-fly and rivet button waistband. Regular fit through thigh with a slightly tapered leg. The jeans are the most versatile of tapered fits, created to sit below the waist, ensuring they are the jean that works with all body types. 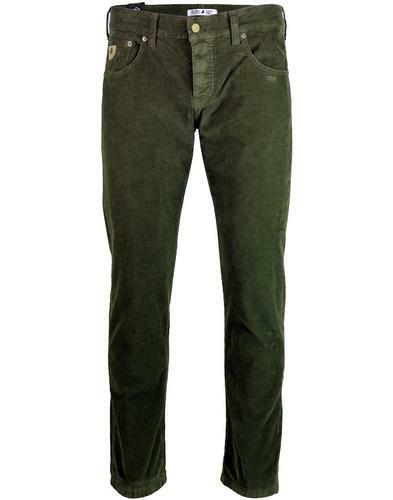 Levi's 502 Regular Taper men's retro jeans in Baltic Adapt. Levi's Thermadapt All Sesaons Technology. 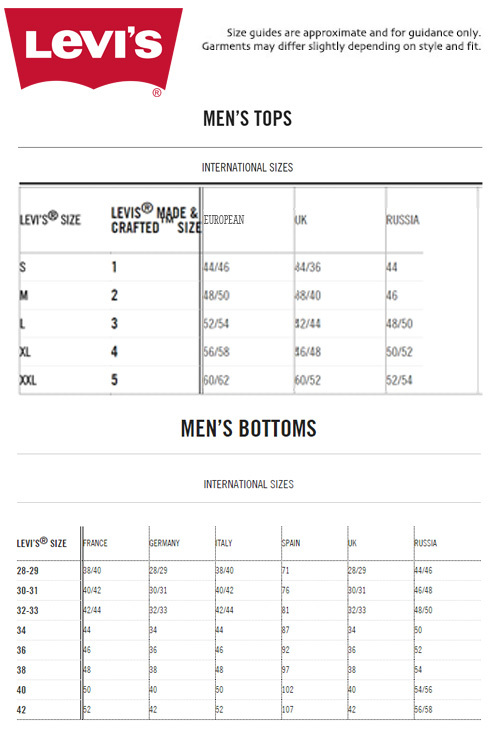 SKU: 29507-0472 Levi's® 502 Regular Taper Jeans.